Best Handy Websites For Internet Marketers! By Susan Stern — Oh, the tips and tricks Omaha Internet marketers can use are endless! There are many, free, awesome websites to complete tasks galore. 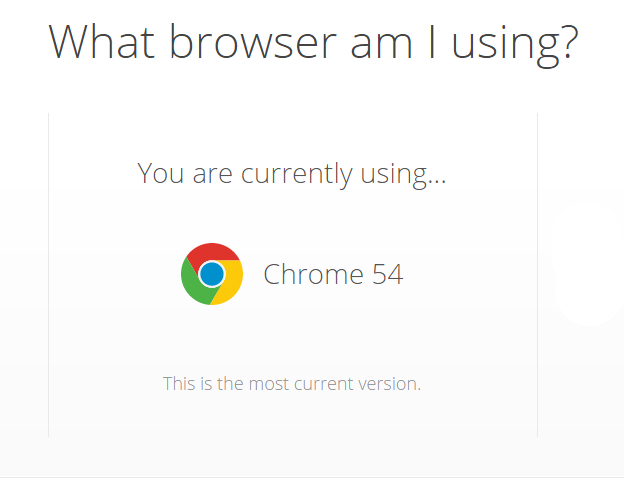 Are you using the latest browser in Chrome, Firefox, Safari or Opera? Well, close the security vulnerability gap now by using this easy, peasy tool! Look to the right, OK? 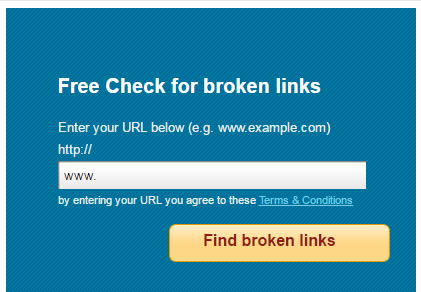 Since you manage client websites and your own, you’ll want to occasionally do a free broken link check, or you may face search engine ranking penalties for 404 errors that will crop up on your site from expired links. This is a great tool. Need to convert a file to another format? CloudConvert may be your answer. The site boasts 215 conversion format options: documents, presentations, audio, video and more. The only downside I spotted is that you have to place the original file on a cloud program like Google Drive, OneDrive or Dropbox. That said, you can convert a file from a URL. This may be the solution! Why waste dollars purchasing Adobe Pro? Get the Free PDF Escape. Working it! You can use the software to make basic edits on PDF files with an upload of up to 10MB or 100 pages. 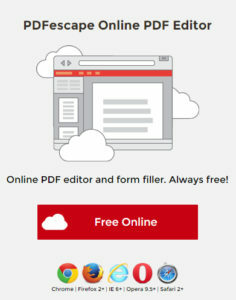 You can also convert PDF to Word, compress PDFs, edit images and more. Way cool. PDFEscape also offers an alternative to Adobe Acrobat for Windows. Boy oh boy, girl oh girl, can it get expensive, the cost to purchase stock images for client projects. While I prefer to take my own photos, sometimes us marketers have zero choice but to buy stock, and pass along the charges to our clients. Other times, we can get by with public domain images. While I will not share all tips and tricks that I spent years discovering solo, PixelBay is a cool site. Just sign up to download images in the public domain for commercial use with a few restrictions – FREE. One caveat. You need to sign up. Malware In Image or URL? There are many times copywriters and graphic designers purchase stock images or visit new websites for this and that. The security risks can be high. Great news! There is a nifty tool to check if an image is malware-ridden or a website contains viruses. Now. Nothing is 100% accurate. But I feel safer using this virus checker. Go to Virus Total and run a scan. It is free. 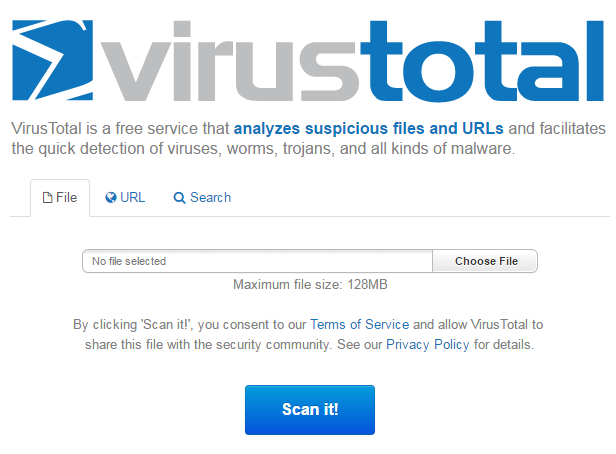 Before you download image, software or file off the internet, including visiting a website you have reservations about, run this Virus Total check tool. This is one of my favs! I use it daily. 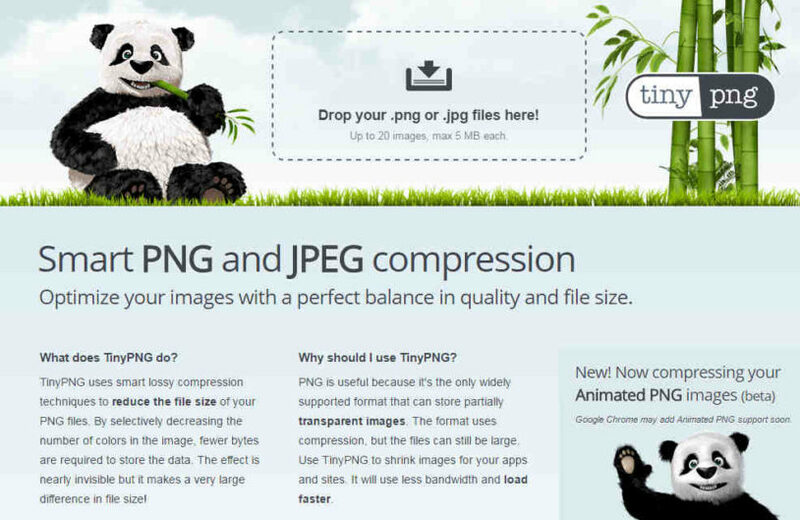 Free TinyPNG shrinks the size of photos and graphic design advertisements for websites and social media platforms. It uses up less bandwidth. It’s all good! Love it. As a marketer managing client website content, on occasion you cannot access a site. Well, run this free tool to see if the site is down for just you. Once you get the answer, you can further troubleshoot. Could be an ISP outage or other malfunction. Where the HECK is My Cell Phone??!! Gurr! It can happen from time to time – a mini temper tantrum. Where is my cell phone! Ugh. Run this free, handy tool. It will call ya. Great Tools for Online Marketers! I hope you can use these websites day-to-day! If you have a cool website you make use of, share it in the below comment section! Have a great day.